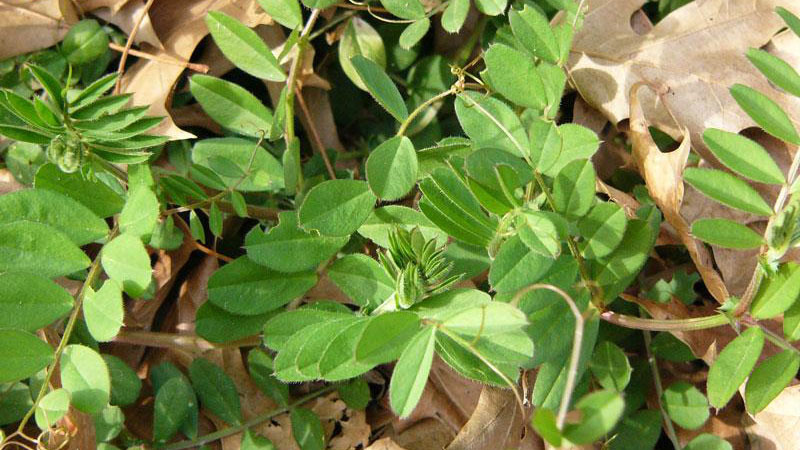 Common vetch is a trailing winter annual weed that forms large mats of vegetation. It is common to waste areas and roadsides. 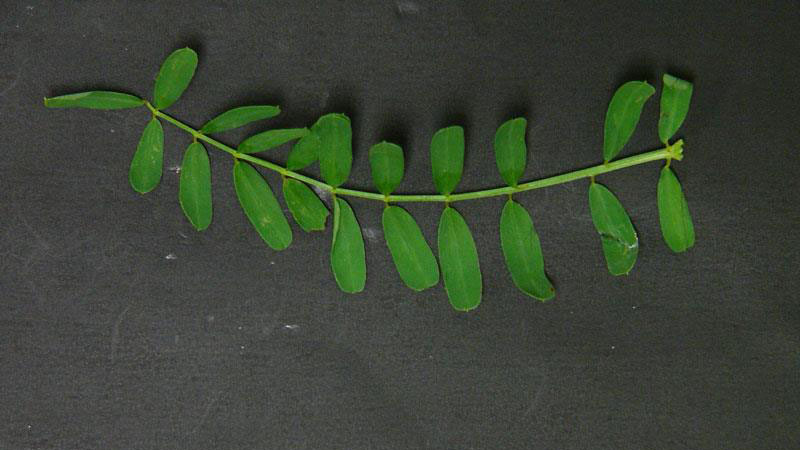 The leaves of common vetch are very narrow, alternately arranged and compound. Tendrils form on the ends of the leaves. 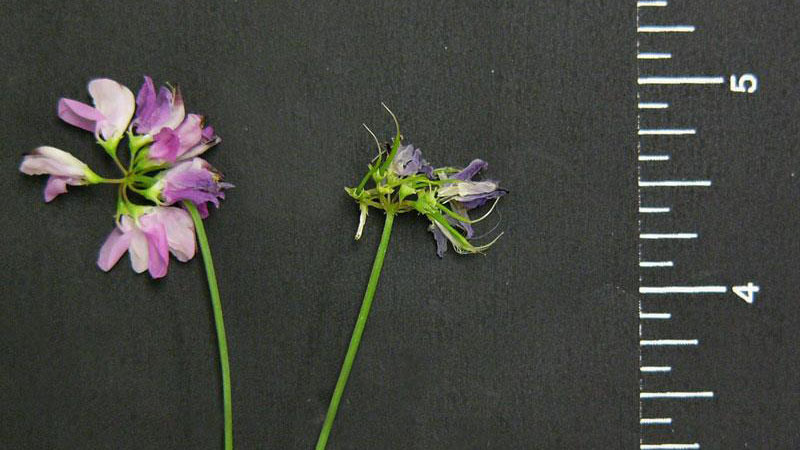 Long stems arise from fibrous roots, and flowers are purple. Late in the season after the flowers drop, seed pods form. Figure 1. 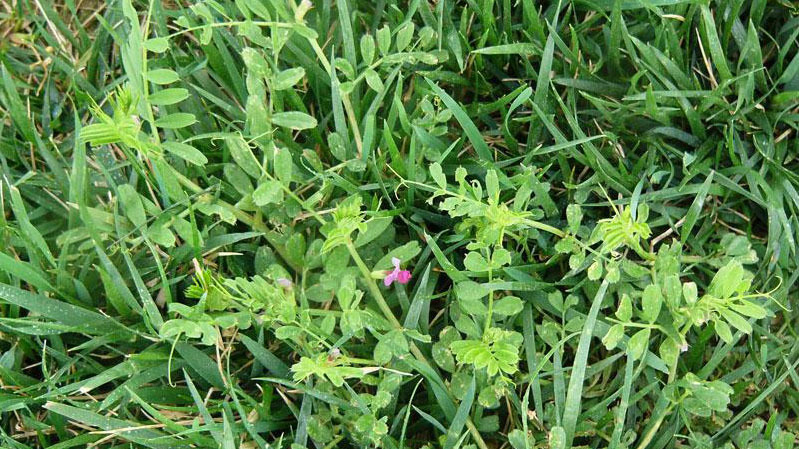 Common vetch growth habit. Figure 2. 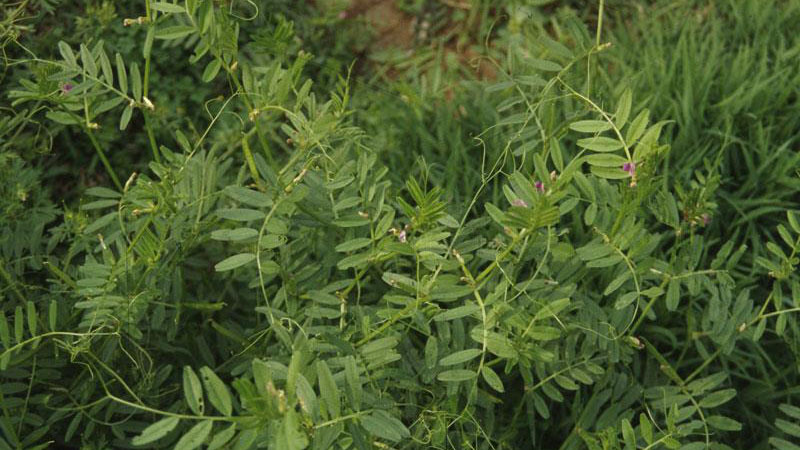 Common vetch growth habit. Figure 3. 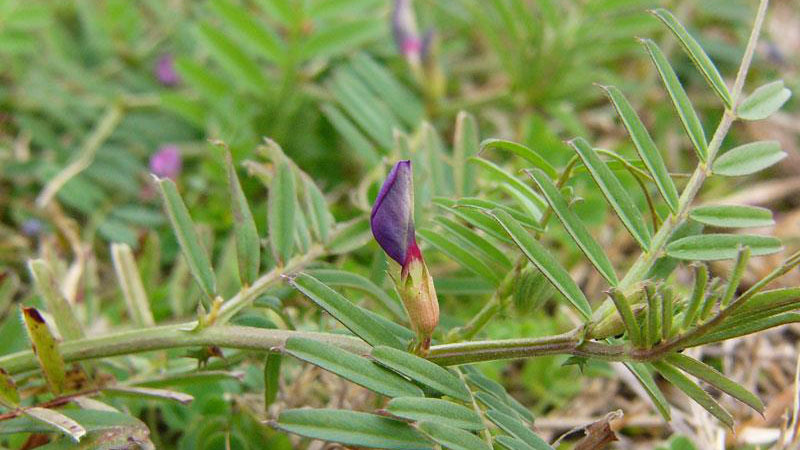 Common vetch growth habit. Figure 4. Common vetch growth habit. Figure 5. 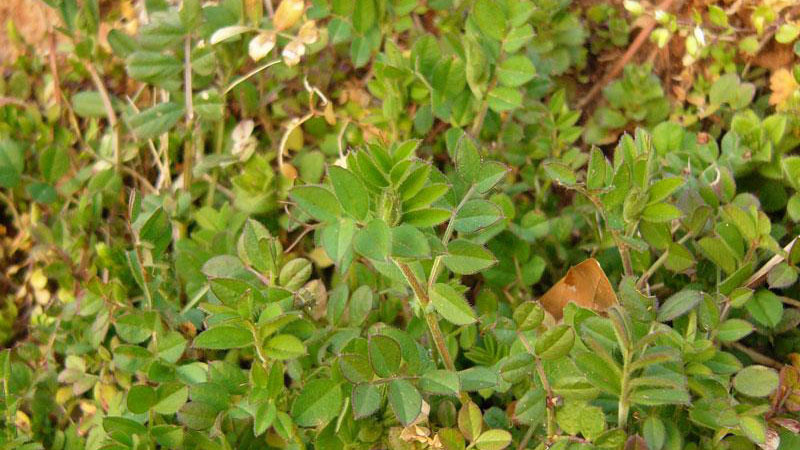 Common vetch growth habit. Figure 6. 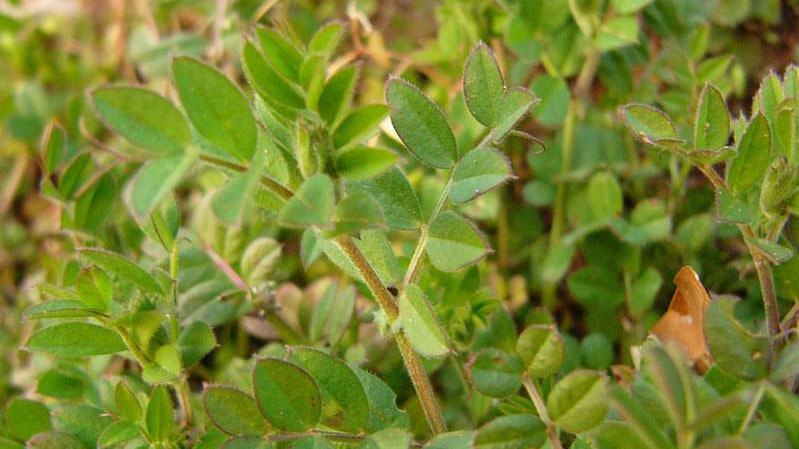 Common vetch growth habit. Figure 7. 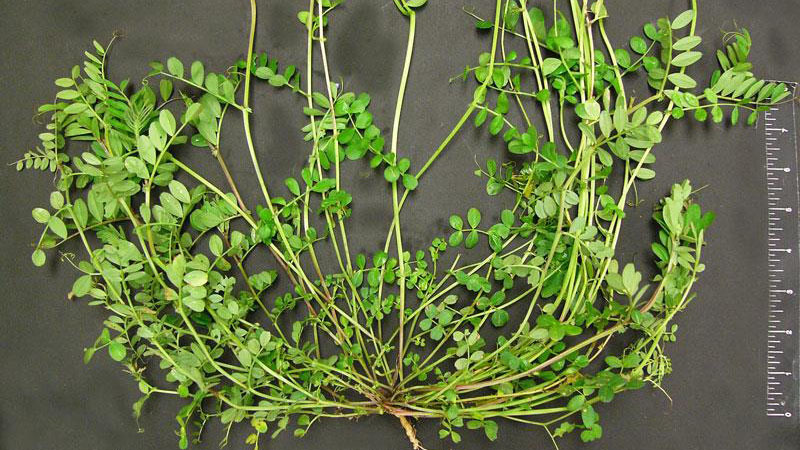 Common vetch growth habit. Figure 8. 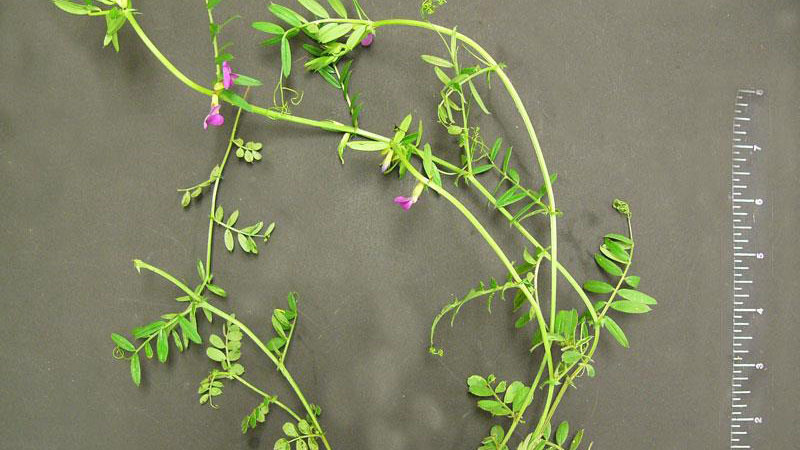 Common vetch leaf arrangement. Figure 9. 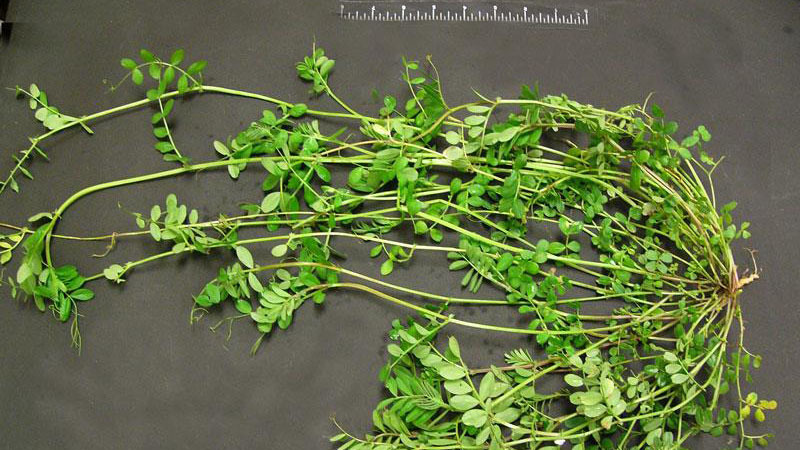 Common vetch leaf arrangement. Figure 10. 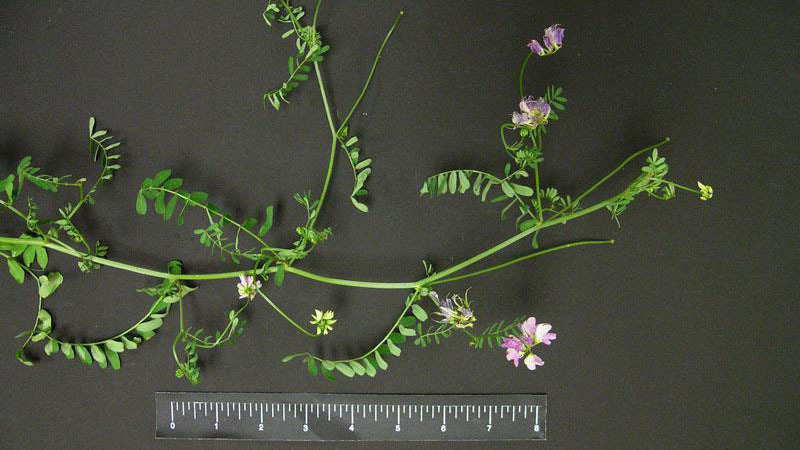 Common vetch leaf arrangement. Figure 11. 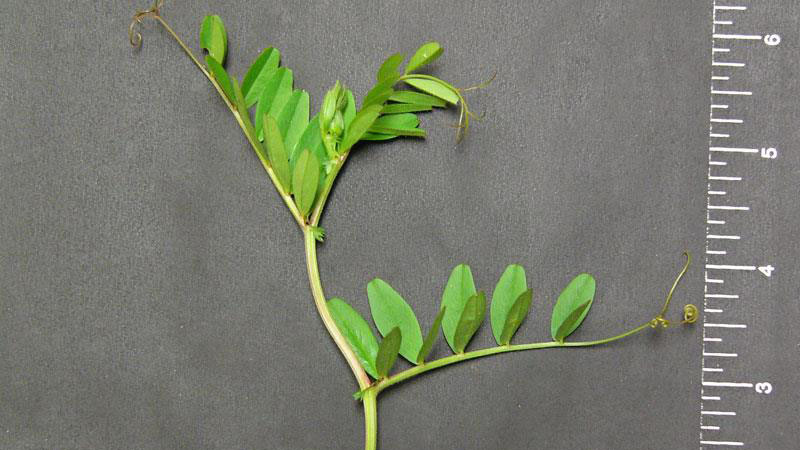 Common vetch leaf arrangement. Figure 12. 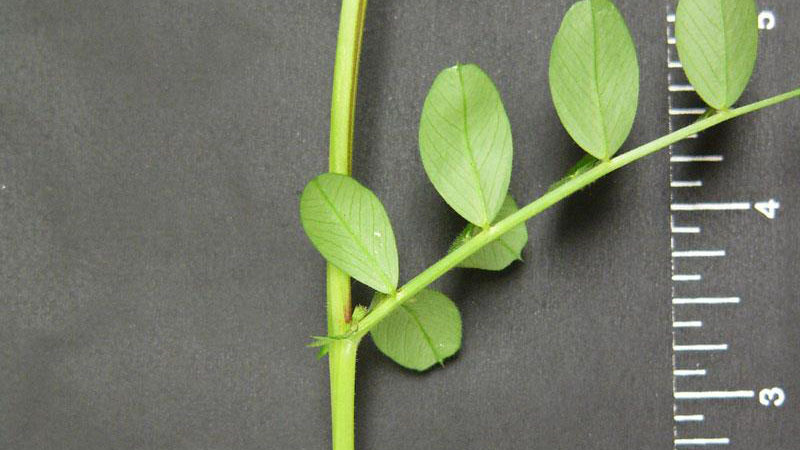 Common vetch leaf arrangement. Figure 13. 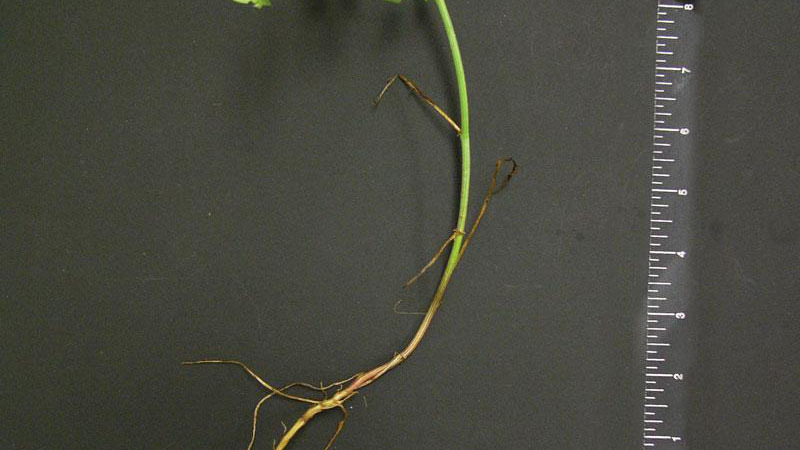 Common vetch root type. Figure 14. 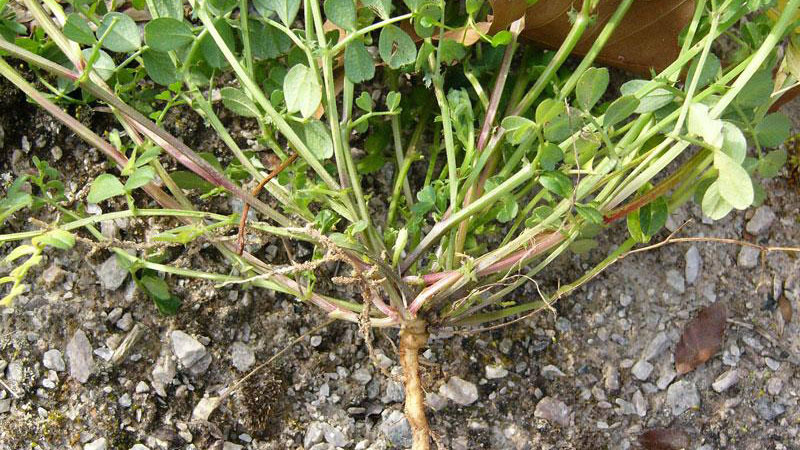 Common vetch root type. Figure 15. 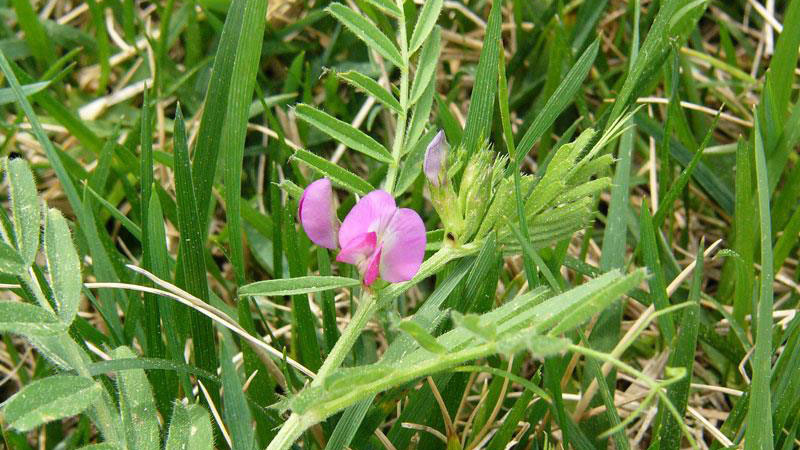 Common vetch flower color. Figure 16. Common vetch flower color. Figure 17. 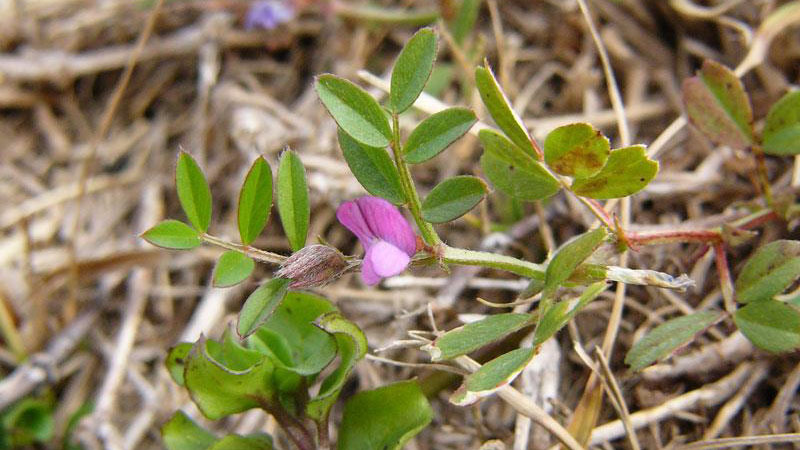 Common vetch flower color. Figure 18. Common vetch flower color. Figure 19. 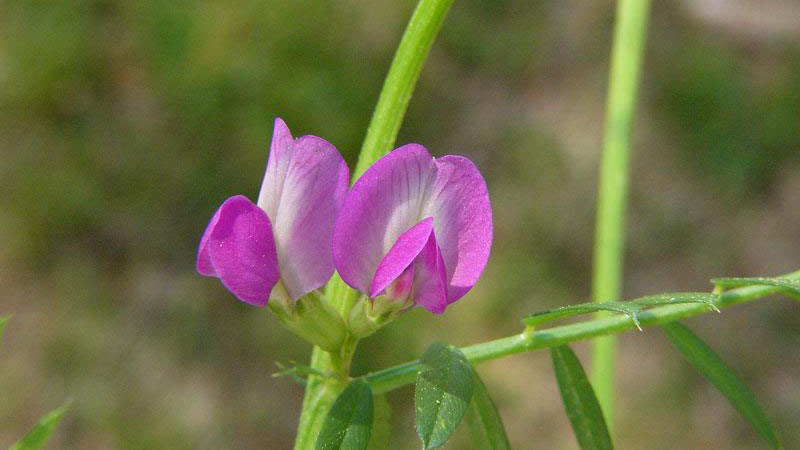 Common vetch flower color.